Marbella Holidays? El Oceano Boutique Beach Hotel is Ready for You! 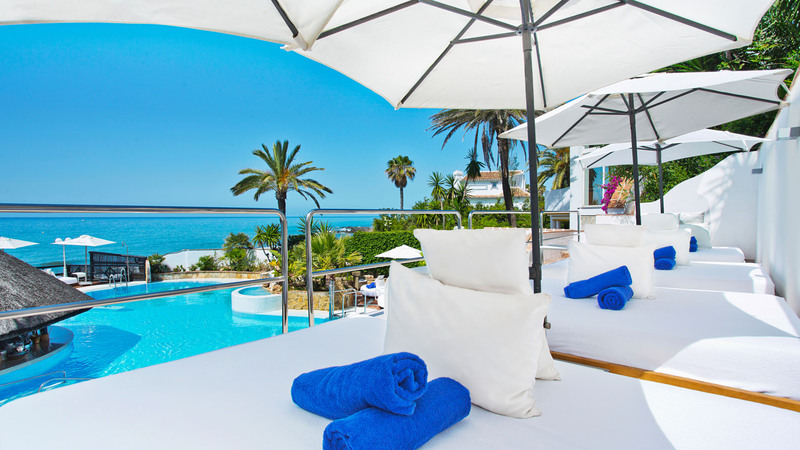 Marbella Holidays – Affordable Luxury on Mijas Costa, down the road from Marbella. 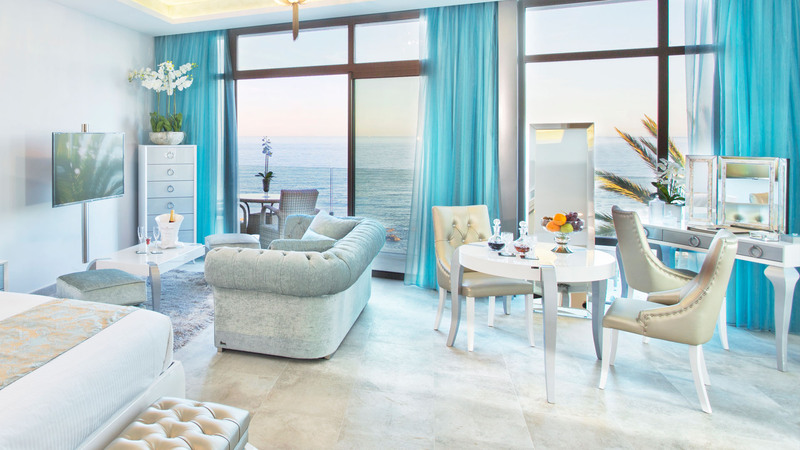 El Oceano Hotel is the perfect base from which to explore the Marbella area. A beautiful, luxury beach hotel and restaurant, you’ll find no better on the Costa del Sol! 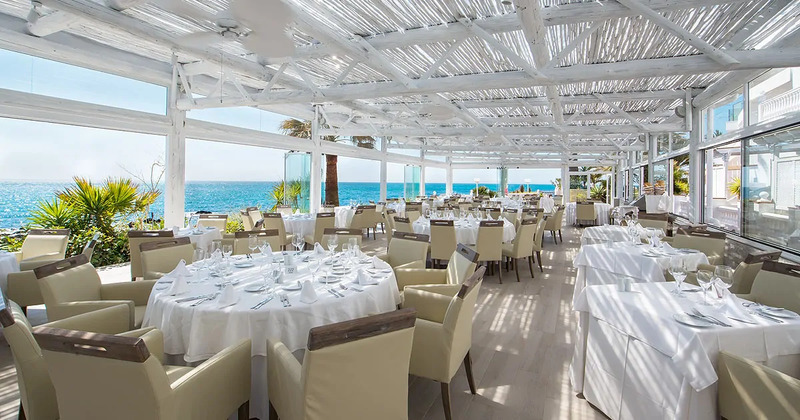 “A Spanish St Tropez, Marbella is a whirl of mega yachts, glitzy bars, terrific restaurants, cool clubs, and celebrity faces”, so says TravelSupermarket! But not just Marbella, the entire Costa del Sol! Our hotel is second to none! A true beach-front location with unspoiled sea-views, El Oceano accommodation is some of the most exquisite on the Costa del Sol, newly renovated and redecorated, most with Mediterranean Sea Views. Some of the exclusive rooms even have private, en-suite jacuzzis! Go on… spoil yourself! Marbella and the Costa del Sol are undoubtedly one of the most demanded Spanish destinations in the world. The beaches are very well-known due to the the glamour of their visitors, but we mustn’t forget that the city has many centuries of history and, before being a world tourist destination, this enchanting area was a typical Andalusian town. So, if you are planning to visit Marbella on your Spanish holiday, we recommend you to learn more about this aspect of the city, especially the old quarter. Marbella currently sits on a unique natural location. At the foot of the Sierra Blanca, and facing one of the most beautiful bays of the peninsula, rises the fascinating old quarter, a typical urban layout of Andalusia with whitewashed walls and façades decorated with barred windows. This beautiful image is combined with orange trees and geraniums planted in every corner. And don’t forget a trip to the old town with its more traditional charm, making your El Oceano/Marbella holidays unforgettable. Driving along the main Costa del Sol motorway, the A7, El Oceano Hotel is difficult to miss! On the water-front between Marbella and La Cala de Mijas on Spain’s beautiful Costa del Sol the El Oceano is an oasis of calm. Getting here is easy, get directions from Google Maps. One of the more charming – and less developed – parts of the Costa del Sol, Mijas Costa offers much cleaner beaches than many of other parts of this coastline. The newly constructed boardwalk, running right along Mijas Costa and directly in front of the hotel, gives to the opportunity to explore this wonderful coastline on foot. We are just a 10 minutes walk to the charming little town of La Cala de Mijas.